This summer, the Federal Railroad Administration’s (FRA) allowed the freight carrier Kansas City Southern Railroad (KCSR) to operate freight trains in the United States with crews from Mexico. TTD President Larry I. Willis joined America’s Workforce Radio host Ed “Flash” Ferenc to discuss this concerning decision, and its implications, in a recent interview. The decision – which was made without the opportunity for public input – raises serious questions about safety standards for trains operating in the U.S. and threatens good, U.S. jobs. Now, transportation labor, along with a bipartisan group of lawmakers, is calling on the Trump Administration to reverse course. 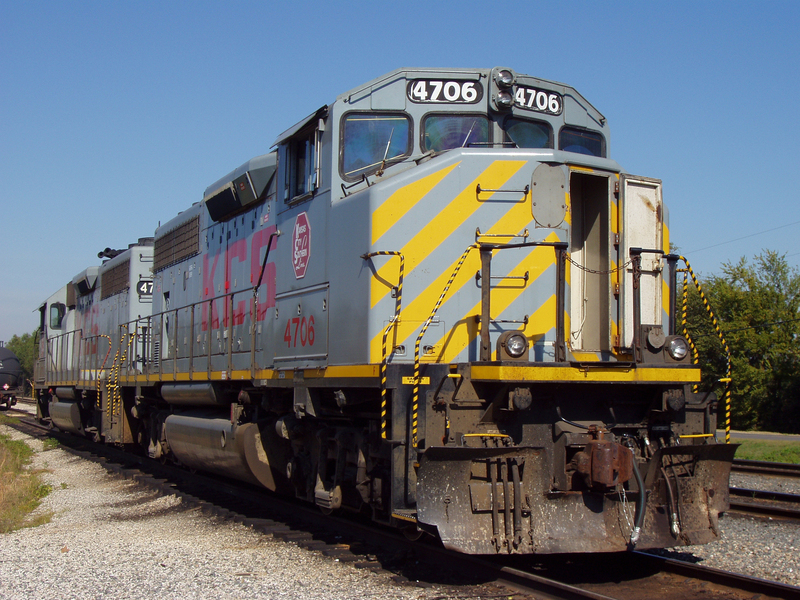 Willis also discussed KCSR’s pending application with the FRA to conduct brake inspections in Mexico, which would eliminate a key safety check before trains cross the border and lay the groundwork for the outsourcing of good, middle-class rail jobs, all while violating federal law.